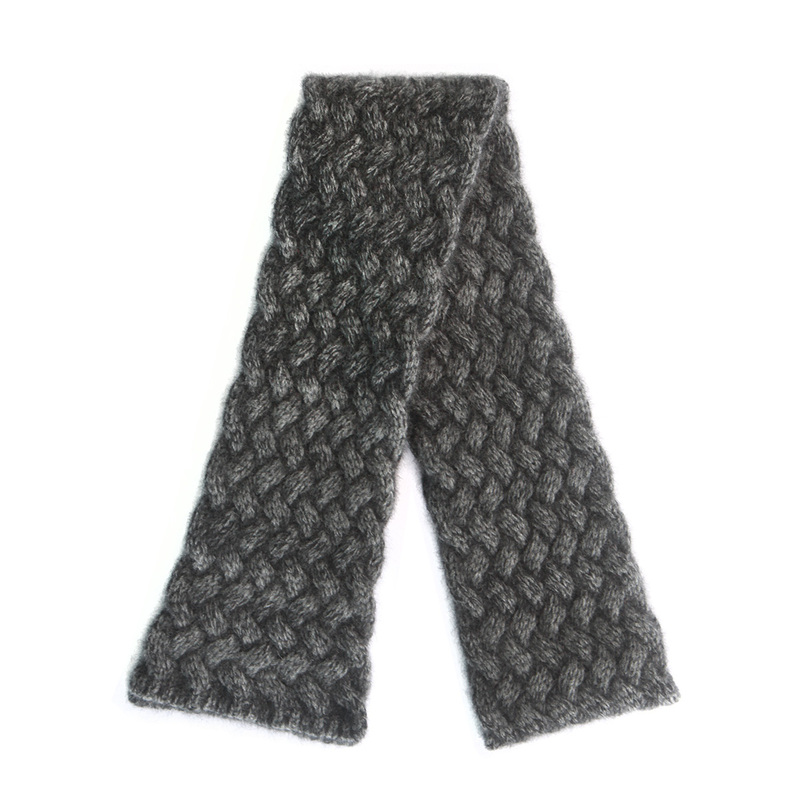 This beautifully soft charcoal woven scarf is a staple item for any wardrobe, and it will keep you snug during the cooler months. It is made from New Zealand possum fibre and merino wool, making it both lightweight and warm! New Zealand Possum fibre is the newest rare natural fibre the world. It is one of the finest and softest fibres that nature produces, yet it has amazing wearing characteristics. Possum fibre is hollow, so this garment is very light, but extremely warm for its weight. Blending with Merino wool gives the possum fibre strength. Our NErDy Elements T-Shirt gets double dork points with the elements Nitrogen, Erbium , and Dysprosium coming to together to get the word Nerdy. One Giant Leap Socks. Everyone has their own inner superhero-even, pull on these cool crews and reach for the stars! Approximately fits men's shoe 7-13. Looking for a gift for that hard to buy for man? Kia Kaha have already beautifully boxed this bronze tie set perfect for that special someone.